Kacouris said the marketplace was "shocked" when "the truth" began to emerge on Wednesday from the Menlo Park, California-based company. 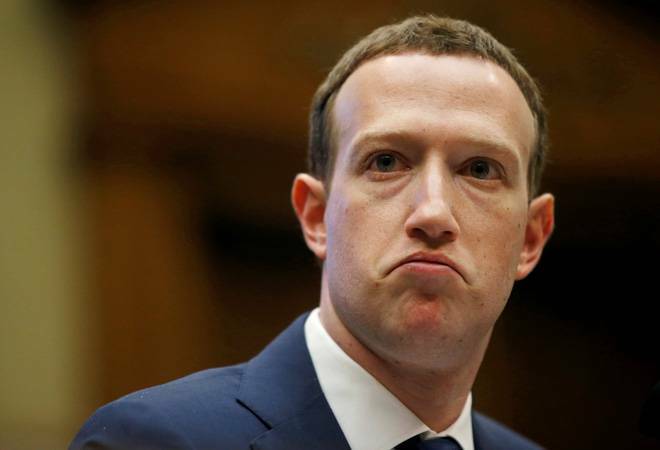 He said the 19 percent plunge in Facebook shares the next day stemmed from federal securities law violations by the defendants. Zuckerberg had been tied with Warren Buffett as the world's fourth-richest person, but the Berkshire Hathaway Inc chairman's current $83 billion fortune tops Zuckerberg's $66 billion, Forbes magazine said.